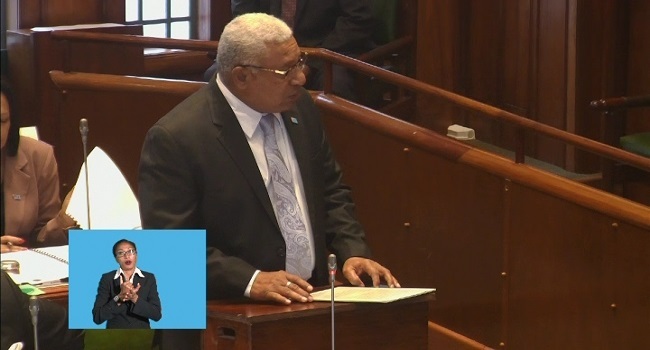 Prime Minister Voreqe Bainimarama says Fiji is lucky to have Dr Jiko Luveni as the speaker of parliament for another four years. 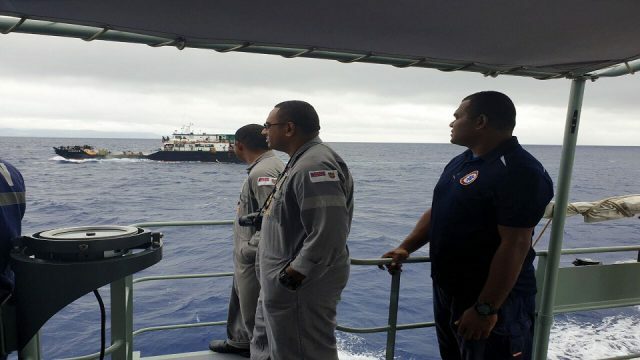 During his maiden speech today, Bainimarama says the government is grateful to have her as the speaker again and she can expect their full cooperation in the chamber and the efficient conduct of parliament’s affairs. 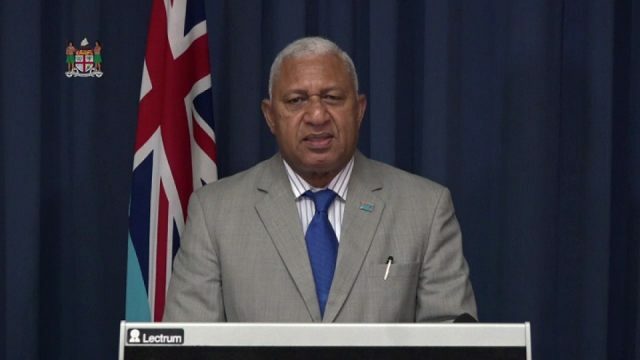 Bainimarama says Dr Luveni is inspiring young Fijians girls in the country as she shows that women can lead the way in shaping Fiji’s future. The Prime Minister welcomed returning female MPs Rosy Akbar, Mereseini Vuniwaqa, Veena Bhatnagar, Ro Teimumu Kepa and Salote Radrodro. He also gave a special welcoming to Premila Kumar, Selai Adimatoga, Lenora Qereqeretabua and Lynda Tabuya who are new comers to the house.